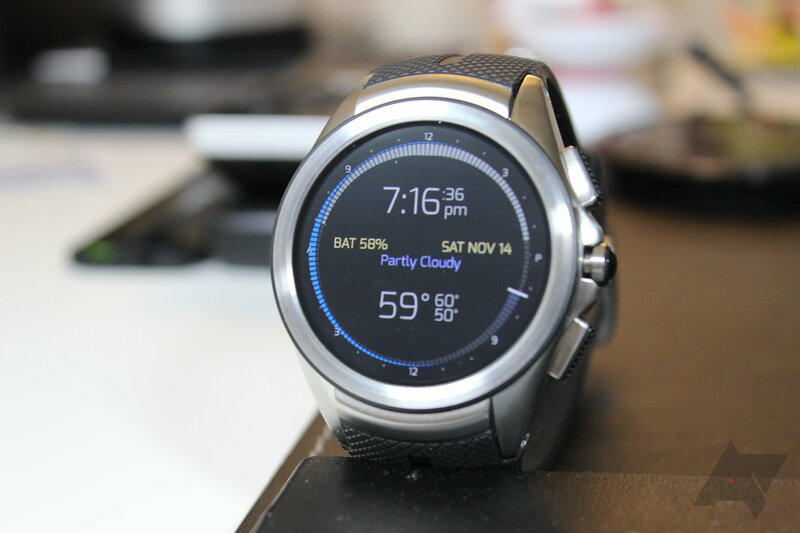 On one of LG's Google+ accounts, the company revealed that the first-gen Watch Urbane and Watch R will get Android Wear 2.0 starting this week - but we already knew that. More importantly, the post also mentions that the Watch Urbane 2nd Edition will get Android Wear 2.0 "in the beginning of May." While the wait will surely be annoying to Urbane 2nd Edition owners, the watch should benefit greatly from the update. Android Wear 2.0 makes much greater use of the device's LTE connectivity, and it could even get Android Pay due to it having an NFC chip. See the source link below for LG's post.